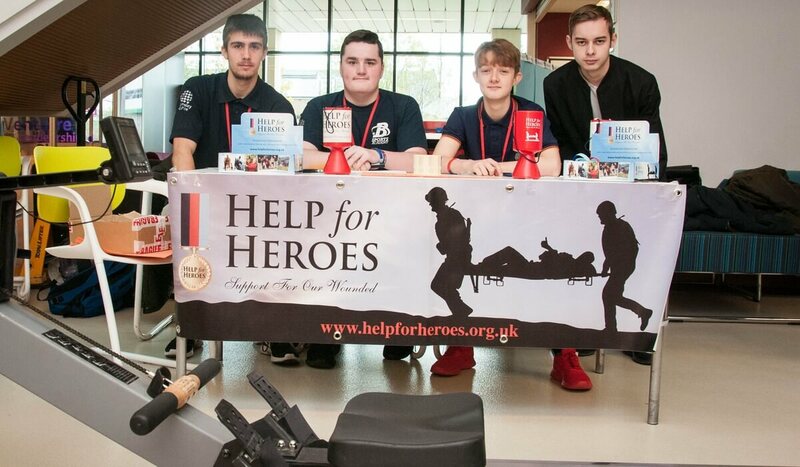 Level 2 Public Services students marked Remembrance Day by raising £200 for Help the Heroes through a range of activities. Students and staff from the college’s Public Services department raised the money by selling badges, bands, buns, collecting money and organising a rowing challenge. 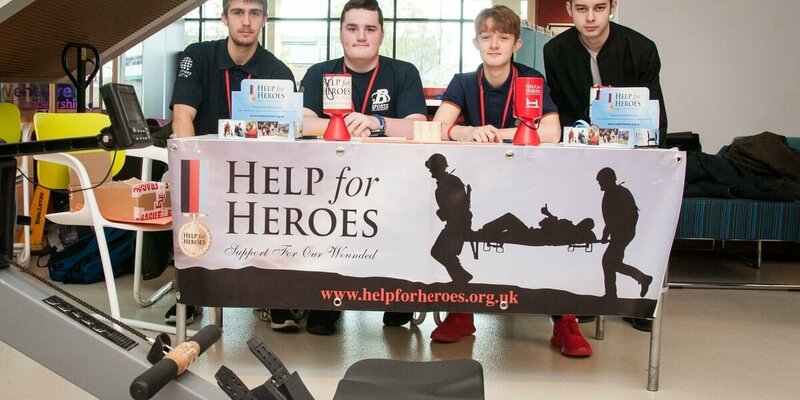 The students chose to raise money for Help the Heroes as part of their module to organise an event, which enables students to run an event whilst raising money for a good cause.